No one knows your home better than you do. According to NOAA’s National Centers for Environment Information (NCEI), since 1980, the U.S. has witnessed 212 weather and climate disasters, including hurricanes, floods, severe storms, tornadoes, hail, wildfires and drought. Each of these events reached or exceeded $1 billion (including adjustments based on the CPI as of January 2017) in costs related to damage. When combined, these 212 events exceed, a staggering, $1.2 trillion in damages. 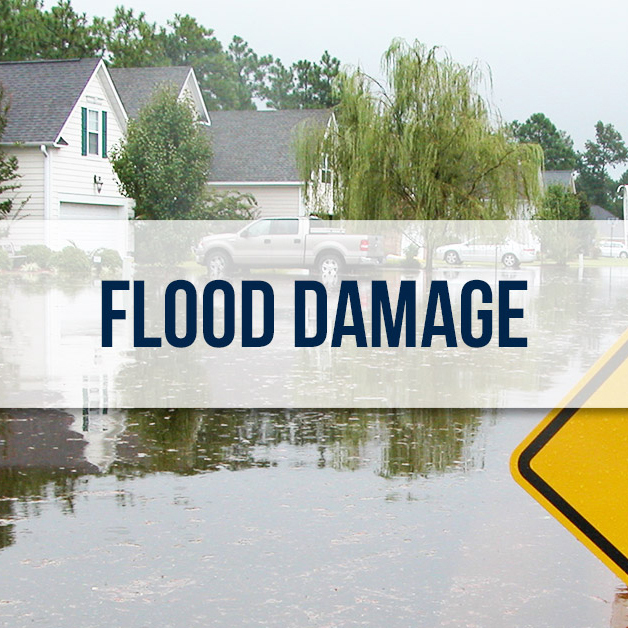 After a destructive storm, flood or fire, one of the most important things to do is create an inventory of items that have been lost or damaged. A home inventory checklist list can speed up the insurance claims process and help prove certain losses. It is important that you document your loss as specifically as possible. It’s important that you inventory all of your personal items. Be sure you are valuing your items at current replacement cost and not what you remember you paid for them. Take notes as you remember the items that have been lost. Photos can be valuable pieces of evidence. Even if you don’t have staged photos of your furniture, you can still use photos where the furniture appears in the background. Denied, delayed or underpaid storm damage claim? Call us first. McDonald Law Firm understands insurance bad faith litigation. We won’t hesitate to take your insurance company to task for denying or low-balling valid storm insurance claims. If you’re getting the insurance run-around, call us today at 855-702-9061 today to schedule a free, no-obligation consultation. Disclaimer: This is not intended to be legal advice and does not create an attorney client relationship. According to NOAA’s National Centers for Environment Information (NCEI), since 1980, the U.S. has witnessed 212 weather and climate disasters, including drought, wildfire, flooding, severe storms, tornadoes, hail and tropical cyclones. Each of these events reached or exceeded $1 billion (including adjustments based on the CPI as of January 2017) in costs related to damage. When combined, these 212 events exceed, a staggering, $1.2 trillion in damages.